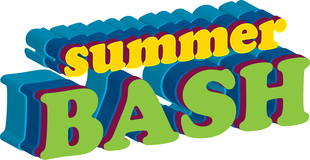 Welcome back to the bash of summertime. 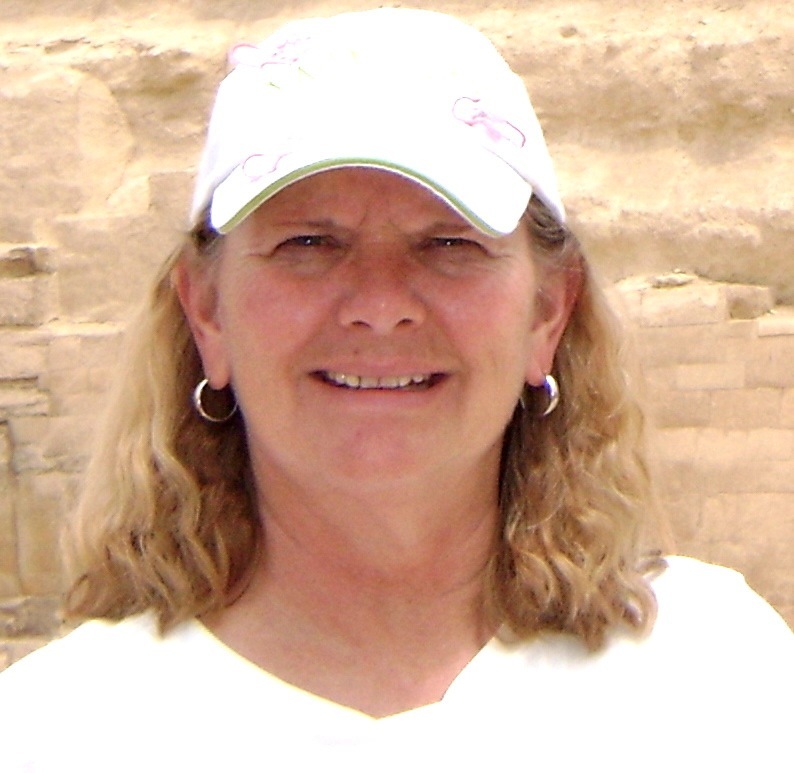 :-) This week Cheryl Carpinello is stopping by to help me celebrate the dog days of summer. So, without further ado, welcome Cheryl to the party! Guinevere: On the Eve of Legend, my first Arthurian tale, gives young readers a glimpse at the young princess. Guinevere and her friend Cedwyn enjoy life as only kids can do. They spend their days hunting rabbits and exploring around the castle. As her 13th birthday approaches, hints are dropped that her life is about to change. First Merlyn shows up, then she finds herself in trouble with her tutor among other happenings. However, it the meeting with her father King Leodegrance and Merlyn that pushes her to rebellion. Guinevere finds herself having to make the decision of a lifetime: Will she choose wisely? Standing by to help her are not only Merlyn and Cedwyn, but also a painted dragon, unicorns, and red deer. My students were one part of my inspiration. 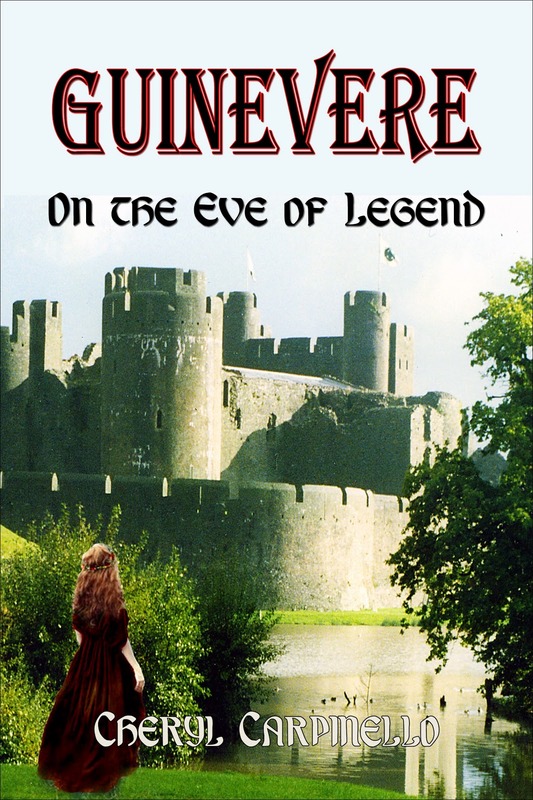 They were curious about Guinevere because they didn’t know much about her. Getting young readers excited about reading was the other part of my inspiration. 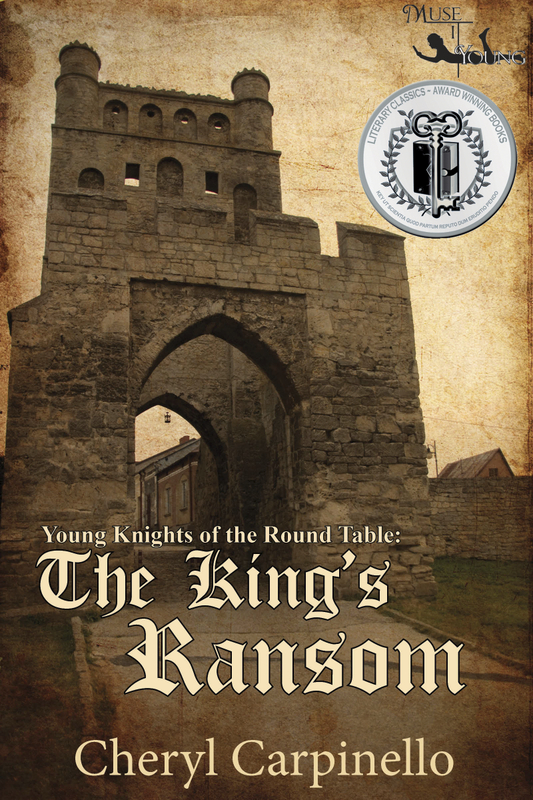 After seeing how motivated my high school students were to read about King Arthur and the Knights of the Round Table, I decided to write Arthurian Tales for elementary students in hopes of hooking them on reading. As a teacher of writing, I’ve encouraged my students to think about what they want to write about before they actually sit down and write. I do the same. An idea may run through my head for a long time before it takes shape. Once it does, I do a short outline of events and list characters. Next, I expand upon the outline by writing out longer summaries of potential chapters. I then let what I’ve written settle in my brain while I take a break. When I sit down to write the first draft, I have a more focused idea of what my story will look like. Once the first draft is finished, I start the process of editing and rewriting until I get the story I want. My drafts also go through my critique partners and one, if not two, outside editors. I don’t see dead people. I hear them. I talk to them. Boy, you should try that. Talk about people looking at you like you’re a freak. That will do it. It would be one thing if I talked to famous dead people. You know like that Elvis guy my mother still drools over? I mean really? Like the guy would be ancient today! Anyway, if I talked to him, I could give my mom a personal message like, “Sorry we never got to hook up.” That would be worth a few extra bucks for allowance, don’t you think? No, the dead people who talk to me are just dead nobodies. Nothing exciting to say. Nothing going down. They’re just hanging out, waiting for, I don’t know, to be more dead, I guess. Or, to see how much trouble they can get me in. I jerked up in my chair, looking around for the guy doing the talking. I glanced at the kids on either side of me. Nothing. I looked up at my teacher. He’s glaring at me. “Great,” I whispered. “He probably thinks I’m trying to cheat.” I bowed my head and focused on the problem again. I shook my head in hopes of tossing the voice out. I know now. Some dumb dead guy is trying to talk to me while I take this test. I have many because my reading spans so many genres. The writing duo Lincoln/Child, Rick Riordan, Tolkien, Avi, Robert Ludlum, Jon Krakauer, and Joseph Campbell to name a few. That’s a tough one, picking one author. I would have to say it would be Joseph Campbell. His hero’s journey is the basis for so many stories, and has been the basis for all three of my stories. The timeless tale of finding out who you are and where you belong in this world. I’m of the belief that the King Arthur Legend is more a state of mind rather than a determination about whether he was real or not. For me, the proof of his life lies in the fact that all these centuries later, people still flock to the legend. Sons of the Sphinx is based on real events and people. I’m just not ready to revel which ones yet. 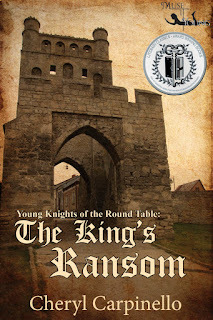 For my Arthurian tales Guinevere: On the Eve of Legend and Young Knights of the Round Table: The King’s Ransom, I didn’t have to do a lot of research. I taught British history along with British literature and the Arthurian Legend for twenty years so I feel comfortable in writing in that time period. I did a small amount of research on daily life. For my current work-in-process Sons of the Sphinx, I have done a tremendous amount of research. My living room is stacked with books on ancient Egypt, the monuments, the Valley of the Kings, and the pharaohs. Plus I have my journal and pictures from our visit there. I love ancient civilizations like the Egyptians and the Greeks, probably because I taught so much literature in these eras. I would also like to visit Medieval Wales and catch a glimpse of King Arthur! How about sitting down with my favorite storytellers: Homer, Tolkien, and with Joseph Campbell? What a conversation we could have about the themes in all their writings. My husband and I love to travel. We go to Mexico very summer, attend college football games around the country in the fall, travel quite a bit in the Caribbean, as well as to visit family. Internationally, we’ve been to Egypt and are planning a trip to England and Wales in Sept. 2013. We are both avid readers, and we love spending time with our son and daughter and their families and our two grandsons. Nothing comes to mind that upsets me. I’m always amused though at the surprise when I tell people how long it takes me to write a story. I’ve satisfied with writing for Tweens/MiddleGrade/YA. Sorry, I wouldn’t visit one place. I’d buy a ticket on a trip around the world and stop everywhere! So many places and people make up this world. I want to step out of my comfort zone and experience them all. A smothered burrito washed down with a margarita. The Interpreter with Nicole Kidman and Sean Penn. NCIS! Lots of action and humor mixed with intriguing plots. I watch all the reruns. Ride along with these unlikely friends as they learn the importance of the cornerstones of Arthurian Legend: Honor, Loyalty, and Friendship. And, don’t miss the characters from the Legend who shown up: King Arthur and his famous sword Excalibur, the Knights of the Round Table, and Sir Lancelot. A unique look at this princess who lived several hundred years ago, but who acts just as many young kids today would when they suddenly find that they have to grow up and accept their future whether they understand or not. About me: I am a twice-retired high school English teacher. I’m afraid I’m one of those people who do not do retirement well. Working with kids is a passion I have never lost. I regularly conduct Medieval Writing Workshops for local elementary/middle schools and for the Colorado Girl Scouts. We explore writing and reading, and it is fulfilling to see young students excited about writing and reading. It seems I'm not the only one who loves Medieval Times and the King Arthur Legend. The kids thoroughly enjoy writing their own medieval stories complete with dragons, wizards, unicorns, and knights. Thank you so much for being here Cheryl. It was a blast having you. And make sure you all tune in next week. Till then, enjoy the hotter days. Kat, thanks so much for hosting me! I had fun. Thanks to N J and Cheryl for visiting! Thank you N.J. and Cheryl for stopping by.